Brenda Mickens currently is teaching privately and freelancing in the Twin Cities. 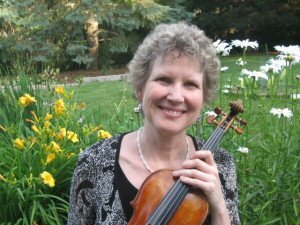 She was an SPCO musician for many years, grew up in San Diego and played in the San Diego Symphony and the Lincoln Symphony during her student years. She enjoys gardening, chamber music and playing duos especially with violinist husband David Mickens.